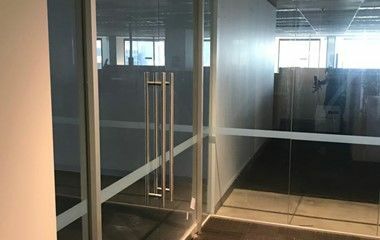 Glass Partitions, Panels and Walls are an attractive, versatile and economical way to create privacy and divide commercial spaces, without compromising on appearance. 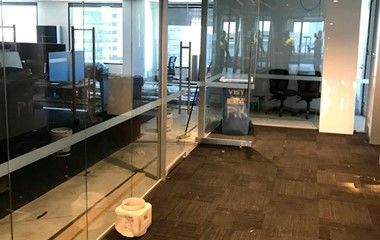 Glass gives the illusion of a larger, more open space, while allowing for increased natural light. 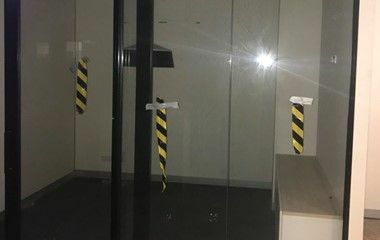 Another advantage of glass is that decorative films and signage can be easily applied, giving you the flexibility to make a creative statement and put your business’ stamp on your commercial interior. 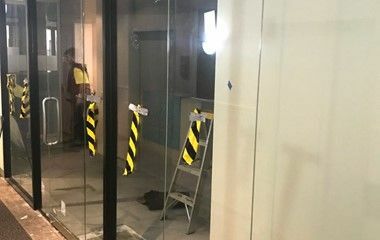 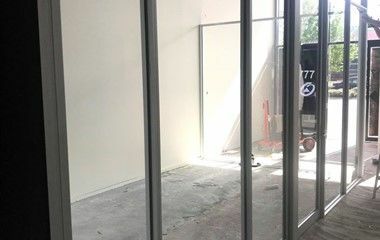 AAA Glass supplies and installs an extensive range of glass partitions, panels and walls for commercial applications, working closely with designers and fitout companies to ensure a smooth installation process and the best possible results. 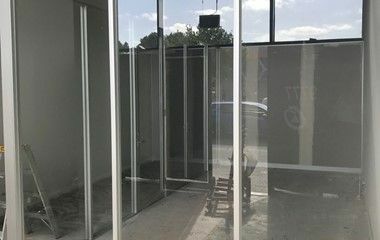 Our products are available in a variety of styles and designs, so we can tailor a glass interior to meet your requirements.